You have a blog, you write when you can write, but you don’t feel there is anything special about blogging. Some bloggers don’t see any reason why their blog should be a big deal. We bet you’ll change your mind after reading this. Your blog is your platform; a chance to share a piece of yourself with the world. Your blog is your personal space where you reign supreme. Take charge, dominate and shine a much as you can. If you always wanted to be a superhero, your blog is where you can achieve that, if you’ve always dreamed of making so much impact why don’t you start with your blog? See your blog as an opportunity to be all you can be and don’t hold back. This is a rare opportunity. Don’t miss use it. Who doesn’t like a little extra cash? With a proper plan and a winning strategy your blog can earn you extra cash or better still, it can become your source of livelihood. Do you doubt us? Ask Uche Pedro of Bella Naija and the other people making money from blogging. Making money from your blog will require being intentional and consistent. If you are a once in a lifetime blogger, don’t expect to make so much money. You know you can write but your writing isn’t there yet. It appears as if nobody wants to give you an opportunity but you have a blog and you don’t update frequently. Why is that? Start writing on your blog. The more you write, the better your writing gets. Your blog is the best place to write unhindered and uncensored. Nobody is going to judge you it is your blog and you can do whatever you want with it. Friends are a blessing and blogging has showed us that we don’t have to meet all our friends the conventional way. You can meet great people online too. And if they are on your blog, you are more like the head of the family. It’s a family you created anyway! 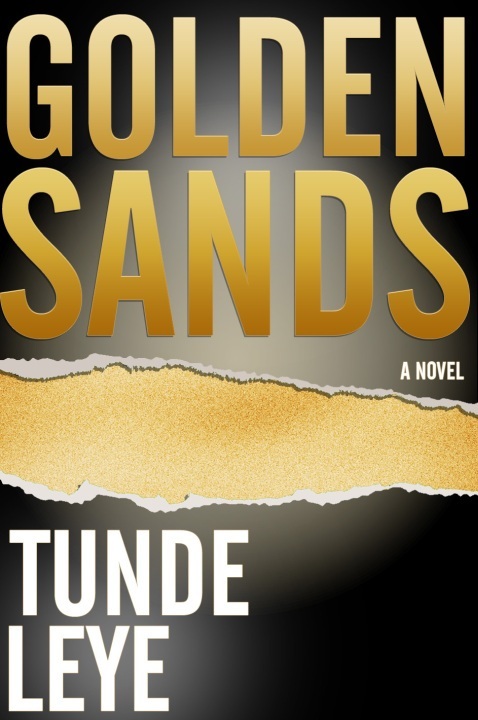 Tunde Leye is first a guy who loves to read. I recall growing up and scrounging money together, not to buy toys or games, but books. I’d read when I was doing chores, and when I was eating. Everywhere and anywhere. Of course no one is one dimensional. So apart from reading and writing, I’m immersed in the fintech world and almost did music professionally at some point. I think writing is a natural progression from reading a lot. It’s probably why they ordered it “read and write”. So I’ve read for as long as I can remember. I read classics like Lord of the Rings at 9. I started writing little stories not long after and wrote my first book some 10 years ago. I haven’t published that particular book yet, because I don’t think it’s ready. Or more correctly, I don’t think my experiences reflect those I’ve put into that book yet. I’d like to live a bit more before going back to it. Do you think you were born to be a born writer? I’m not certain what the question means, but I’ll answer what I think it means. Writing is a skill, and like every other skill, having a gift helps. But more important than being born with gifts is adding all the inputs through the right experiences, practice, learning and opportunities taken to mould the skill. You have written three books, which was the toughest for you to write? Each book presents a different challenge really. 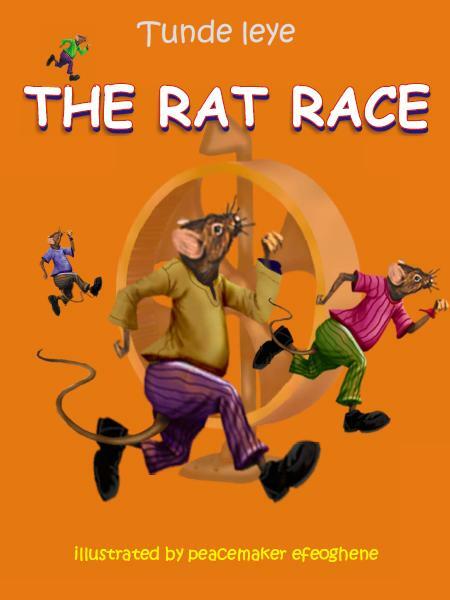 The first I published was Rat Race and I found out from it that writing what children will be eager to read is really hard work. My second book helped me learn the business of writing properly. My latest required perhaps the most extensive research I’ve done for a single work and also took the longest time, five years, with plenty rewrite, two editors and reworks of virtually every single aspect of the book along the way. But it was worth it; the one most frequent feedback I’ve received is how easy it is to read and easy reading is very hard writing. 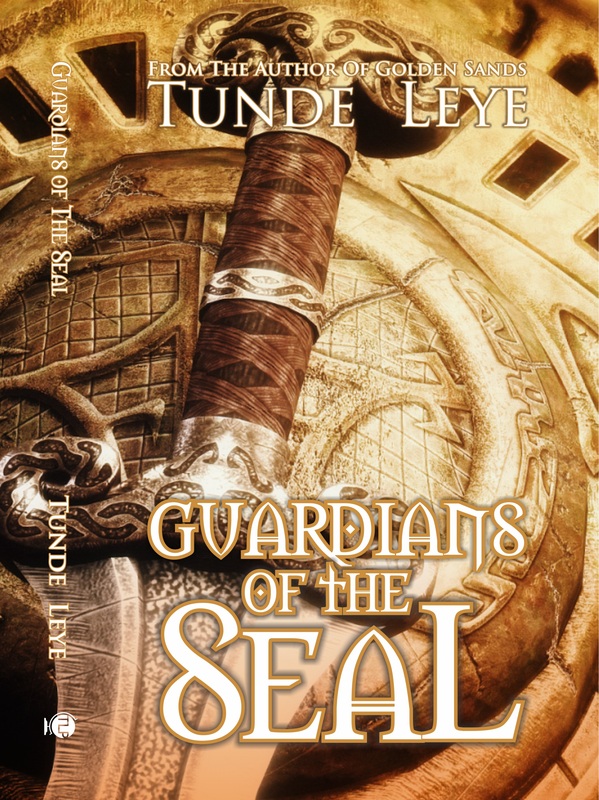 Your latest book, Guardians of The Seal, was officially launched last weekend. 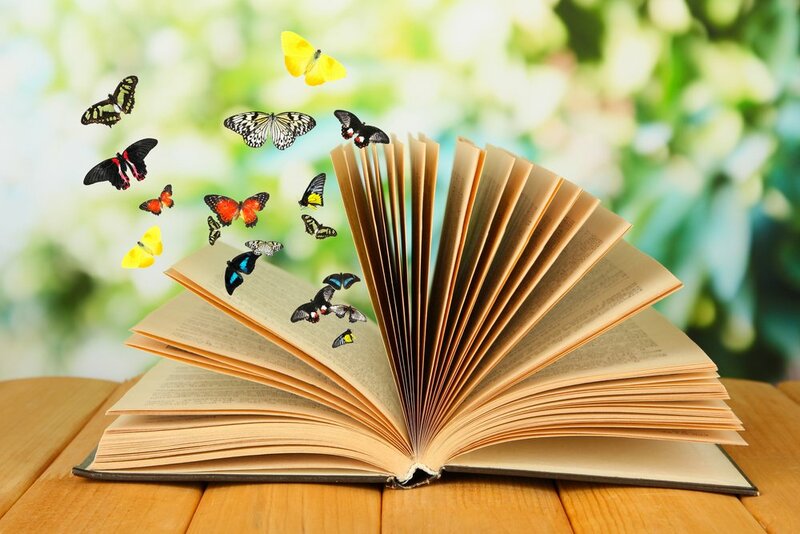 Tell us about the book and why you decided to write it. Guardians of the Seal is an experiment on many levels. The genre, the design, the way we are marketing it, the distribution model we are employing, everything is an experiment geared towards showing that my views on the commerce of writing works. It’s a fantasy book, which rolls from creation to a time in the future when we have flying cars. It explores themes covering magic, loyalty, sacrifice, the supernatural and how love wins all. Oh, and it’s the first in a trilogy. Have you ever had challenges with getting your book published? If yes, how did you overcome them? [Laughs] I wouldn’t have gone through self-publishing, to registering my own publishing company to publish my own works if I hadn’t faced challenges. I think I realized quickly that my type of writing would not get the attention of the major publishers and decided to go past the gatekeepers directly to the reading public by starting a blog. That was after the initial disappointment in the sales numbers of my first book. 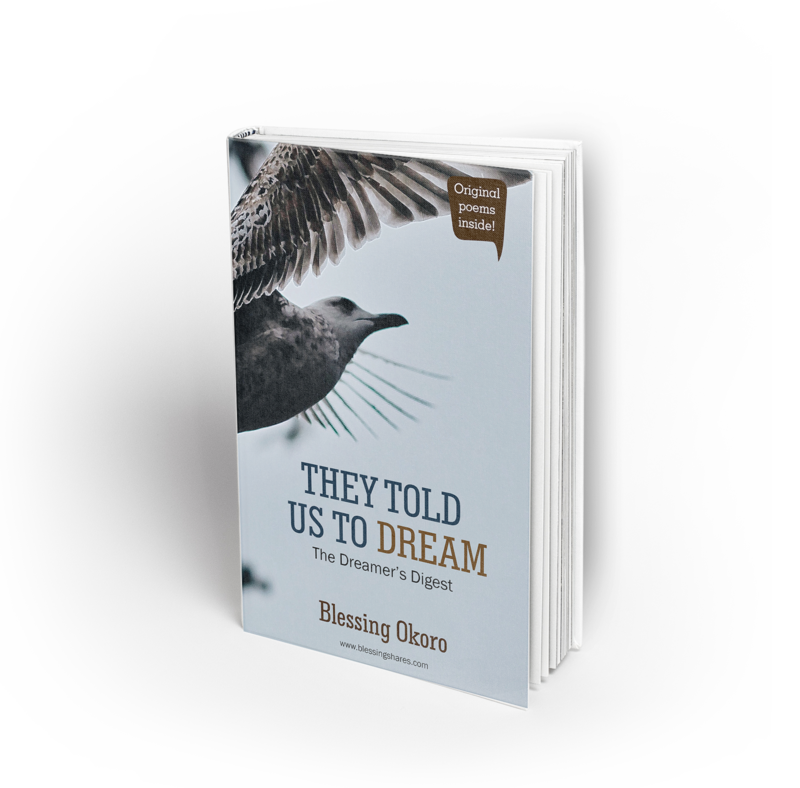 The blog proved the point that Nigerians read and would love my writing if I could find a way to get it to them. That’s what I’ve done since and the sales numbers agree that this is an approach that works. Why do you think writers are not well-recognized in Nigeria? Actually, I think writers are well recognized in Nigeria. In fact, I think recognition is one of the rewards the Nigerian system offers writer. What writers don’t do very well in Nigeria is sell books, the commerce of writing. The reason why, I’ve written extensively on this. Writers, like everyone else, respond to incentives. In Nigeria, the incentive is not to sell, so people don’t focus on selling. What should every budding writer know about the business of writing? I’m still in the process of learning myself, but if I’ll offer one thing it’s to approach publishing as a business. Of course writing is an art, so pour all your creative juices into your writing. But publishing is the business of packaging writing into a product, selling it and extracting all the possible commercial benefits from it. This distinction must be clear to the writer. Musicians do this very well and we must learn from them in this regards. What do you think about writing as a side hustle? Absolutely no issues with that. Until the writing can pay your bills, biko have a side hustle. Have you ever considered quitting writing? Not yet. Maybe I’ll get there, but I haven’t reached this point yet. Is there any writer you absolutely love and why? Oh there are many. Anyone who follows me on Twitter will know I absolutely love J.R. Tolkein and C.S. Lewis. They were friends, brilliant writers, without bitter rivalry. They shared ideas, helped each other and produced some of the best and most enduring fantasy fiction of the 20th century which continue to be sold, read, analysed, inspire, adapted and generally make tons of money long after the writers are gone. That’s what good writing should be. How can a writer build and maintain consistent blog followers? I try not to extrapolate my own experience into a how to. How did I do that with my blog? First, making the stories enjoyable and easy reads. Second, consistency, on a schedule so that people formed habits around reading my work. Third, recognizing that blogging is a means to an end – I didn’t lose sight of writing books, which requires a different writing mien than blogging, so that your readers have major things to look forward to. What is that one thing you cannot do without? 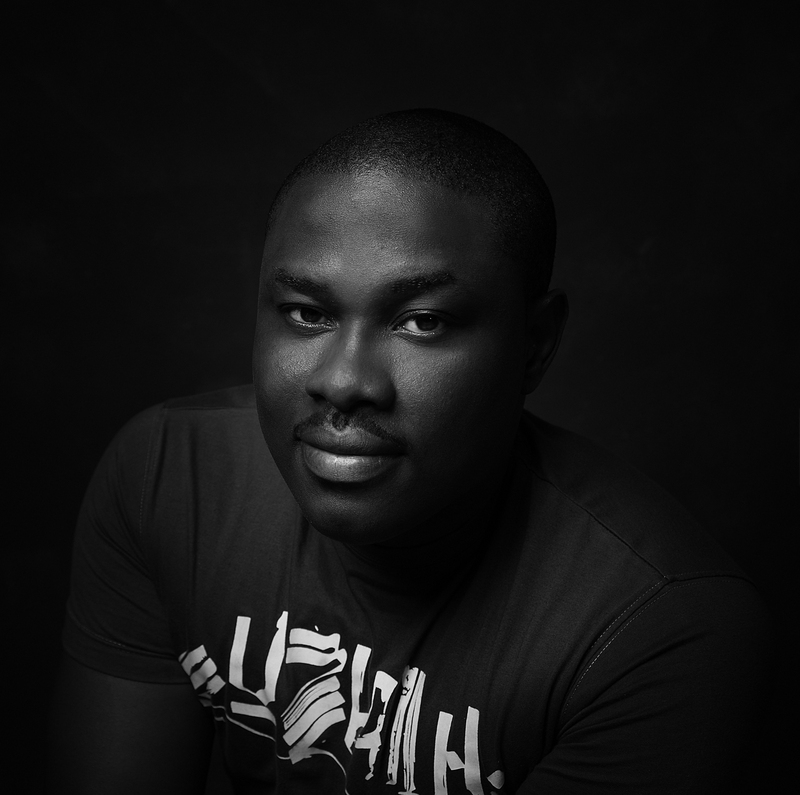 Tell us two things social media doesn’t know about Tunde Leye. In my singing days, I backed up for a fuji musician and we sang at weddings around Lagos. I plan to retire to a cottage beside a sparkling sea on a beach when I’ve lived to my heart’s content. What answer will you give a budding writer who desperately needs to start making money from writing? Find another means to make money in the now so that you can then focus on writing great stories and so that you can negotiate deals around your writing without the pressure of making whatever money comes your way, if it’s really not worth your while. #WordOfTheDay – Are you facetious? 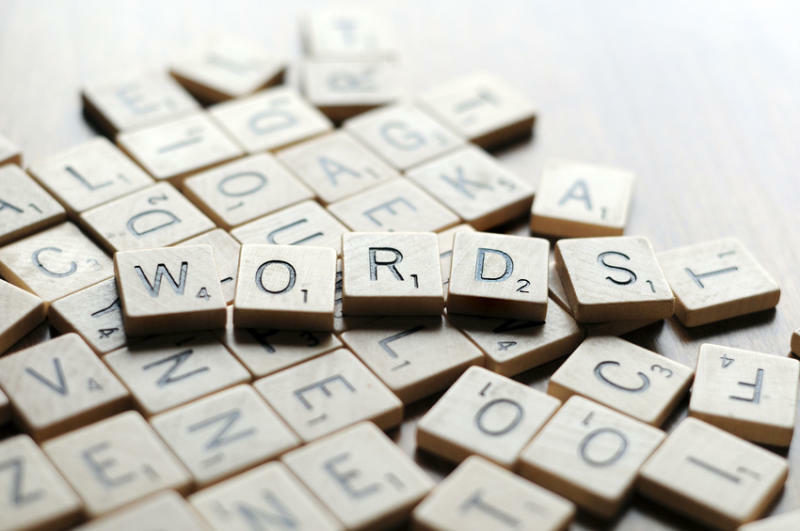 We hope you aren’t twitching your eyes because of the ‘big’ word in today’s topic? If you can’t answer the question it’s probably because you don’t know what facetious is so keep reading. Facetious is an adjective pronounced /fəˈsiːʃəs/. It can be used to describe something or someone not meant to be taken seriously or literally. There was nothing more annoying than Dare’s facetious remark. Don’t get angry at what she said; Nora is facetious. Can you answer our question now? Let us know what your answer is in the comments box. This is your chance to win a Scholarship of £18,000 (US $24,000) if you are a fiction writer or up to £27,000 (US$36,000) for non-fiction writers. Applications are now open for the 2017 Morland Writing Scholarship. To qualify for this scholarship you must either be born in Africa or have parents who were born in Africa. However, if you were not born in Africa and only one of your parents was born in Africa, you still have a chance to qualify. All you need to do is to prove that you are a full-time African resident defined as having spent at least nine of the past twelve months in Africa. Before you get too excited, please note that this scholarship is solely for writers who want to write a full-length book of 80,000 words or more. A sample piece of published prose between 2000 and 5000 words. This can be an individual piece or an extract from a longer work. A description between 400 and 1000 words of the book project you would complete if your application is successful. This must be a new work, and not a work in progress. A scan of an official document showing that you, or both of your parents, were born in Africa. Please note, for the purpose of this scholarship published is defined as writing that has appeared in a printed book, journal or magazine that has been offered for sale. Applications close on 31 October 2016 so send in your entry as soon as possible. For more information about this scholarship, please visit the Miles Morland Foundation website. Have you ever wondered if there is any difference between anyway and anyways? Well, did you ever get the answer We know the difference and today we are going to tell you all about it. Anyways is an adverb that indicates the speaker is resuming a conversation or changing the topic of discussion. However. it is only accepted in informal writing. It has a casual tone and can be considered out of place formally. Anyway, I didn’t talk to my mum again. Here, the speaker had diverted from the topic a little and wanted to get back to the conversation. We didn’t like the food Sam bought, but we ate it anyway. We hope this answers any question you had on this topic. We told you we would always tell you when there is a new writing opportunity and we are fulfilling that promise with yet another job opportunity for writers. This is your chance to be a content manager and strategist for a relationship based blog. You will be paid money, so this is serious business. If you are a good writer, social media savvy, can take on responsibilities and have leadership skills, then send samples of your work with your bio to thesparklewritershub@gmail.com. The focus of your article should be relationships. 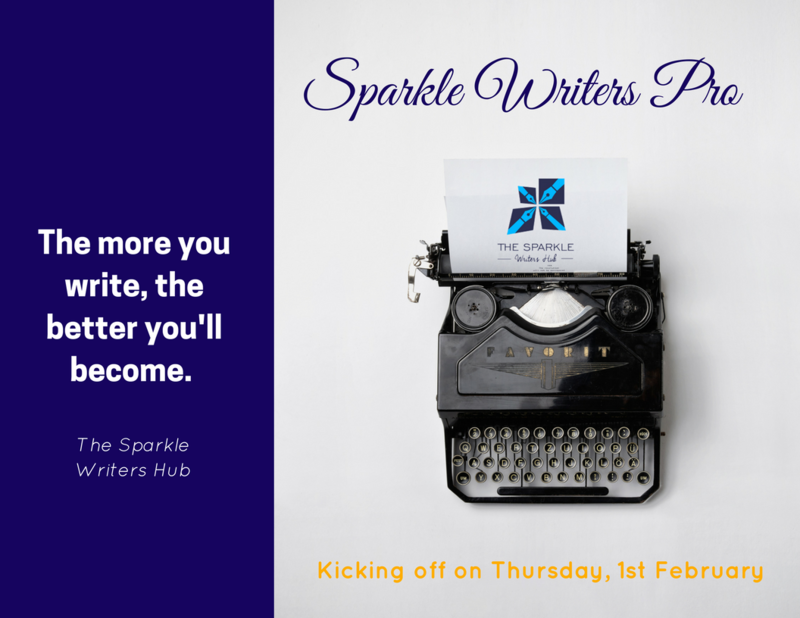 This will be a good time to join the Sparkle Writers Network and get first hand information on new job opportunities. Every writer has his or her moments; times of joy when your article goes viral, your book becomes a best seller or you land that writing contract, times of depression when your writing doesn’t seem to be paying you so much and times of confusion when you just don’t know what to do with your writing career anymore. You probably would not like to admit that you have at one point or the other been envious of another writer’s abilities, articles or success. You were envious not because you don’t wish them well, but because you wonder why your career isn’t going so well or why nobody loves your article as much as theirs. It is not so wrong to feel this way but you need to be careful not to let that emotion remain for so long. You can admire another writer’s work but never allow envy to set in. 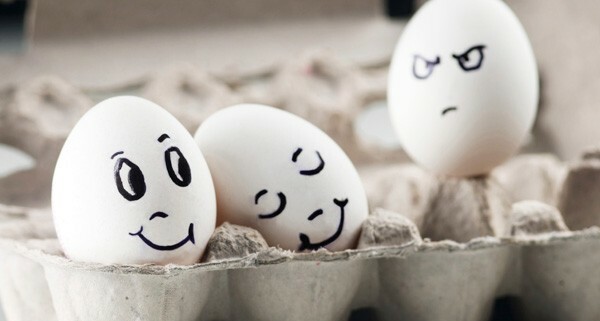 Once you notice that you are getting envious, caution yourself. This is not a competition. Remember, there is something special about your writing too. If you love the other writer’s style so much then work on yours. Writers have a tendency to feel rejected. Your article will not always be loved by your readers. Your manuscripts will not always be accepted by publishers. Get used to it and don’t allow it get to you. Rejection is part of your journey; it is not the end of the journey. Whenever your work is rejected, go over the comments you get (if you get any) and find out why it was rejected. Above all, don’t let rejection discourage you from writing. Sometimes writers do not know what the next step in their career is. You may have questions like should I take this new job? Should I start freelance? Should I close my blog? Again this is not unusual. If you have too many unanswered questions get help. Ask other writers or join writing groups. Sometimes a problem shared just gets the right solutions. There’s nothing worse than investing so much in your career and getting so little out of it in return. If you are not making money and writing is your primary source of income there is a tendency to get depressed and feel like giving up. The first thing to remember is that you are not alone. So many other writers have gone through this same phase. Don’t allow your mind make you feel like this problem is peculiar to you. If you feel writing is not paying you, you can consider talking to a writing coach, someone who can guide you and help you make the right decisions especially in the business of writing. New blogs are springing up everyday but do you know the necessary apps you need in order to ensure you have a successful blogging experience? We’ll give you all the information you need in today’s post! Blogging is not just about words on a page. Images are incredibly important for illustrating your story. Your readers love to see pictures. 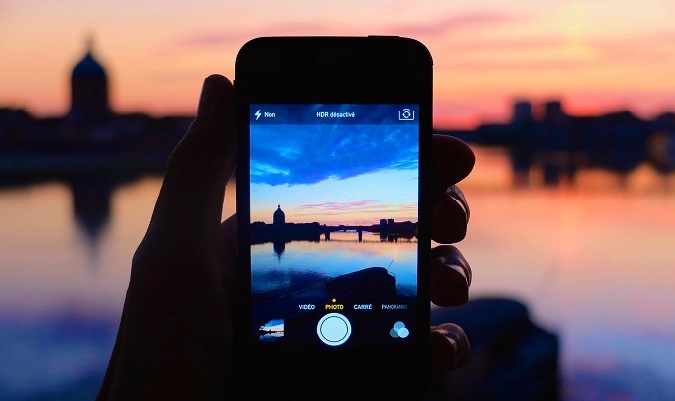 No matter what niche your blog focuses on, images are always needed. Pictures will help increase your followers. Don’t delete your pictures immediately; you just don’t know when next you’d need them. Keep them properly documented and named either on your computer or any external storage like your hard drive. You do not always have to take pictures yourself. There are free graphic apps that you can use to create beautiful images for your blog without having to infringe on copyright laws. 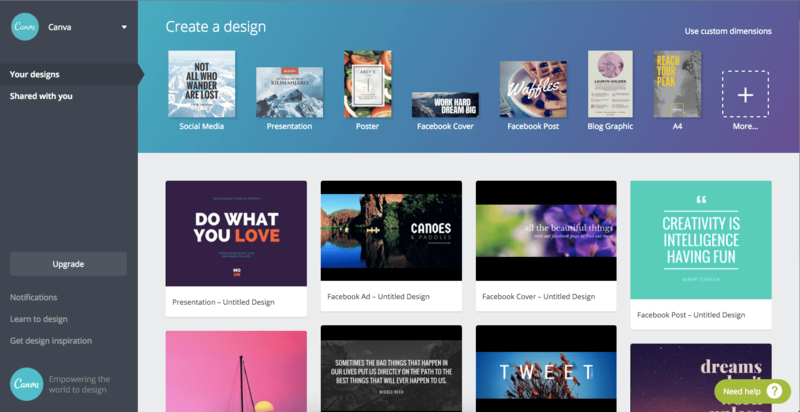 Canva for example is easy to use. You don’t have to be a trained graphic designer to operate Canva. It comes with a few directions once you get the app. There are other apps like Phonto, Notegraphy and Typorama that will be useful for you. Well you need a phone whether or not you are a blogger but if you are, the kind of phone you use matters. You should have at least one smartphone with a decent camera quality. It will come in handy when you want to take pictures on the spot, reply emails and comments from your posts or you just want to know what’s happening on your social media timeline. This is a basic need for every blogger. You need the internet to get post ideas, work with graphic apps like Canva, publish posts, and engage with your followers on social media. 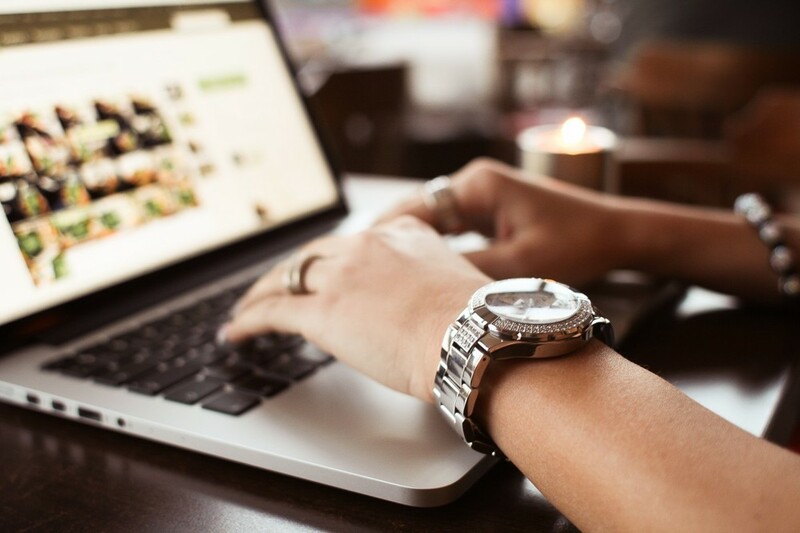 A blogger cannot afford to be off the internet for a long time without a good reasons. Have you ever wondered why some bloggers are ‘always’ online and posting content on their blog and social media pages? Well the post scheduler is their best kept secret. You can now schedule your blog posts in advance and trust the app to post on your behalf at the right time. Hootsuite is a great example of such a tool. It can post on any social media age you want as long as you schedule the post and give it a date and time to publish. There are other useful post schedulers like Buffer and Hubspot. Do your research and find the one that works for you. 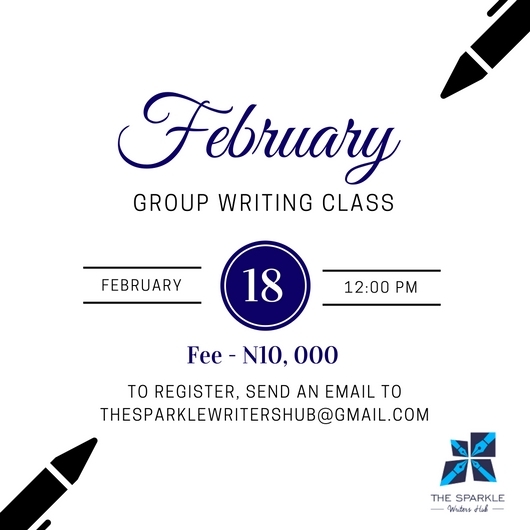 It is with pleasure that we feature one of our participants at the recently concluded Sparkle Writer’s Course on today’s edition of the #WriterSpotlight series. 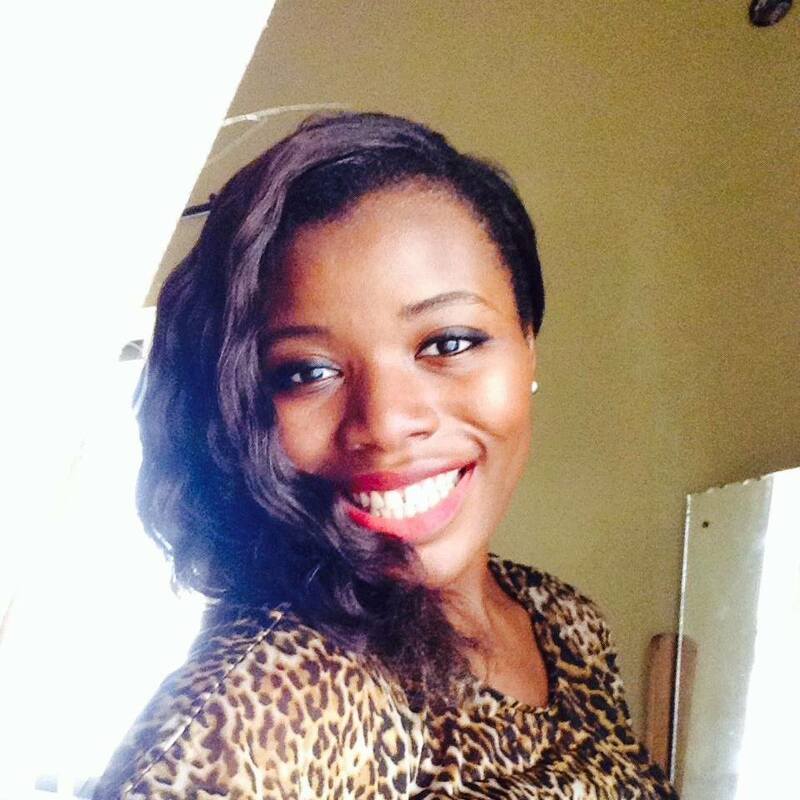 She is Abimbola and we are proud of her and everything she has achieved. Her story will inspire you. Enjoy! Hello Abimbola, please introduce yourself. My name is Abimbola Adebayo. I’m a writer, poet and fashion entrepreneur. 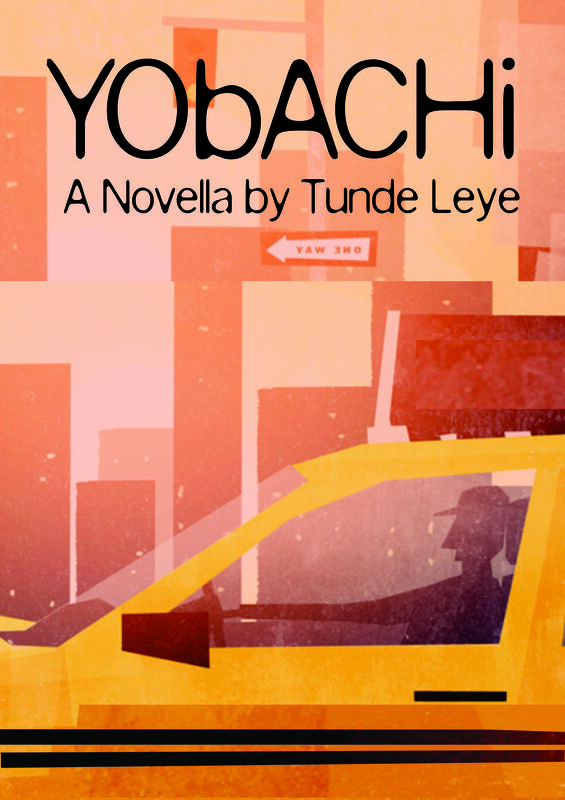 I’m the second of three children and currently, I live in Lagos, Nigeria where I’m working on a novel. When I’m not writing; I am doing business, reading or having good fun. I started writing when I was eight-years-old. I write because it’s my gifting. I also love to read and as a result of that, I am inspired to write. You seem to prefer writing fiction, why is this so? I prefer to write fiction because I have stories to tell; as a novelist, to write fiction is to free oneself and one’s characters. It is too much of a burden to keep your stories in your head; it’s like unfinished business. And who likes that? You just wrote a short story, tell us more about it. My short story was recently published in mtls, you can read it here. 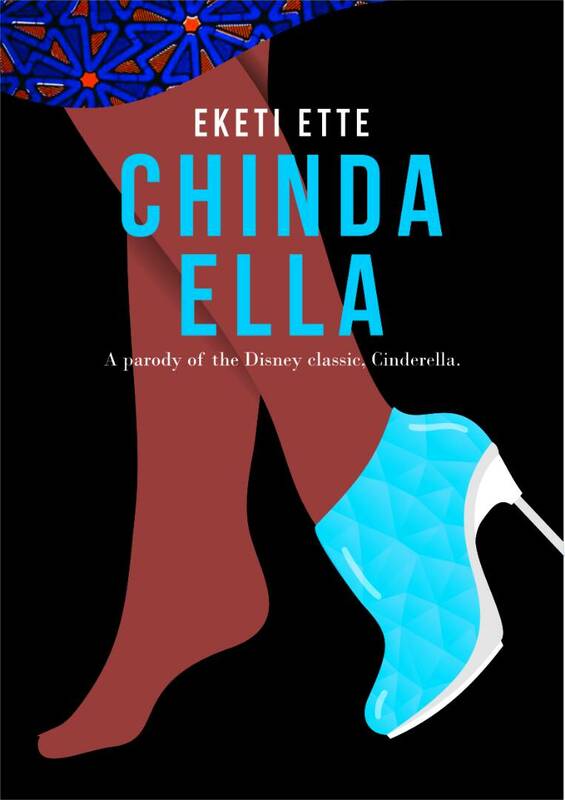 It is a story about a homosexual. I must confess that I have an inclination for minorities and I don’t like to see people sidelined as a result of their circumstances because human beings are valuable resources. Also, I reckon that it is not okay to be comfortable in your own state of existence and not be bothered about the discomfited because they will eventually ruin your comfort somehow; as hate crimes are becoming rampant due to prejudice, which is the resultant of fear. Subsequently, I was thoughtful about him while writing this piece, therefore propagating anti-gay hate. What has been your most challenging moment as a writer? My most challenging moment as a writer is when I experience writer’s block and when I’m too busy to write. Sometimes I have time, but I lack inspiration and sometimes I have inspiration, but something else takes my time. These times are usually frustrating, but I have learnt to scribble pending the time that I can write, or to just stare at my laptop until something happens. And usually something does happen. What has been the worst writing mistake you have ever made? The worst writing mistake I have ever made is not backing-up my work. One time my system crashed and I did not have back-up; I was so discouraged. But I managed to calm myself and I began rewriting. It was an onerous routine and a big lesson. Everyday since then I send a copy of my work to my inbox. Yes I do. He is Dr. Amatoritsero Ede; he is a peripatetic, international award-winning, writer, poet and scholar. Everyone needs a trusted guide and instructor in any chosen field of endeavor. Dr. Ama has walked the path I wish to walk and he has acquired a good mastery of it overtime. In addition to that, mentoring makes you more intentional about your writing in that you are accountable to an authoritative figure. If you had the opportunity to meet three Nigerian authors who would they be and why? They would be Chuma Nwokolo, he authored two of my favorite books: Diaries of a dead African and The ghost of Sani Abacha; E.C Osondu, author of Debriefing, one of my favorite short stories; and Uwem Akpan, a Jesuit priest and author of Say you’re one of them. They are top-notch writers and they inspire me. Continental food or African delicacy? Continental food. What’s your ultimate dream as a writer? My ultimate dream as a writer is to be able to generate income from my writing. Writing is a lot of work and being able to make money from it is one of the most rewarding benefits, as money is a medium of exchange for value. As long as people are willing to part with their money in exchange for your skills, you are doing fine. What do you think of writing as a side hustle? Whether it’s a side hustle or a full time job, as long as it’s done properly and as long as it’s rewarding on the long run; then it’s worth your time whichever way. Keep writing, don’t stop. Be deliberate and responsible about your God-given talents. Leverage on networking. Embrace your uniqueness. What’s the biggest lesson you have learnt in your writing journey? The biggest lesson I have learnt in my writing journey is to stay true to myself and to act in accordance with who I am and what I believe because in so doing I will not lose myself.